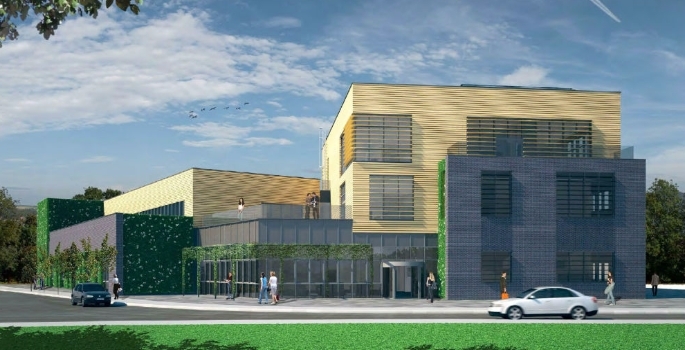 Willmott Dixon has secured its second landmark university campus project in two weeks with Aberystwyth University appointing the company for its £27 million Innovation and Enterprise Campus. Willmott Dixon has been selected for the pre-construction stage to work with the university’s team to develop a detailed technical design for the new campus, which will provide world leading facilities and the expertise to create market focused solutions for the agri-tech industry. The contact follows the company’s appointment at the start of the month for Kingston University’s landmark Town House building, and is the second major university project Willmott Dixon has been chosen to deliver in Wales in the last six months, with the company also involved with Swansea University’s £31m Computational Foundry. 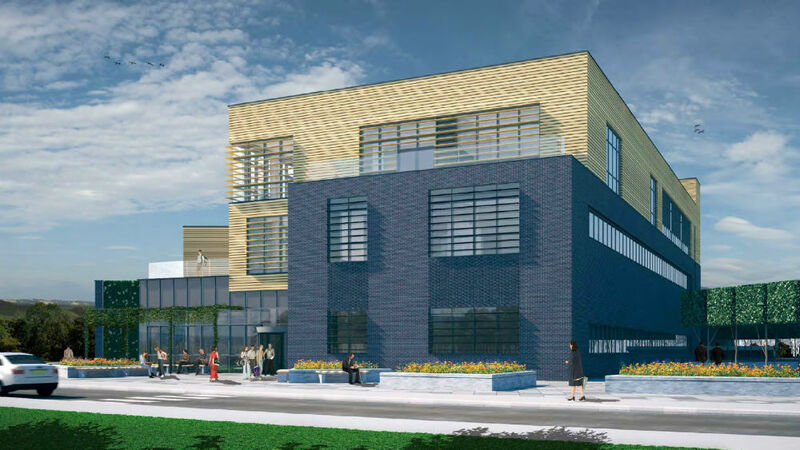 Proposed features at Aberystwyth Innovation and Enterprise Campus (AIEC) will include a Bio-refining Centre, Future Food Centre, Analytical Science laboratories and a Seed Processing and Biobank Facility. It will also provide formal and informal meeting areas and office/laboratory accommodation for companies committed to innovate. Located on the existing Gogerddan Campus, it will provide a progressive environment to encourage business and academic collaboration and offer high quality facilities to support translational research and innovation, enabling commercial enterprises to drive economic growth in Mid -Wales and beyond. One of the existing buildings which will form part of the AIEC has already been refurbished to a high standard and provides over 300m2 of rentable office accommodation to the business community. A final planning application for the Campus has been submitted to Ceredigion County Council with a decision expected in the Spring of 2017. If planning permission is granted, construction is proposed to start mid-2017 and is expected to take two years to complete.